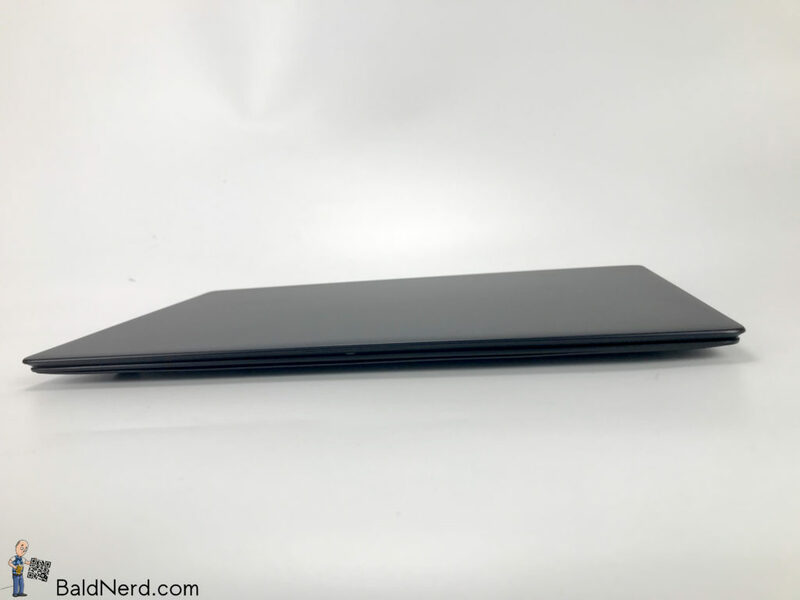 The Pinebook, released in 2017, was–and still is–an exciting product. 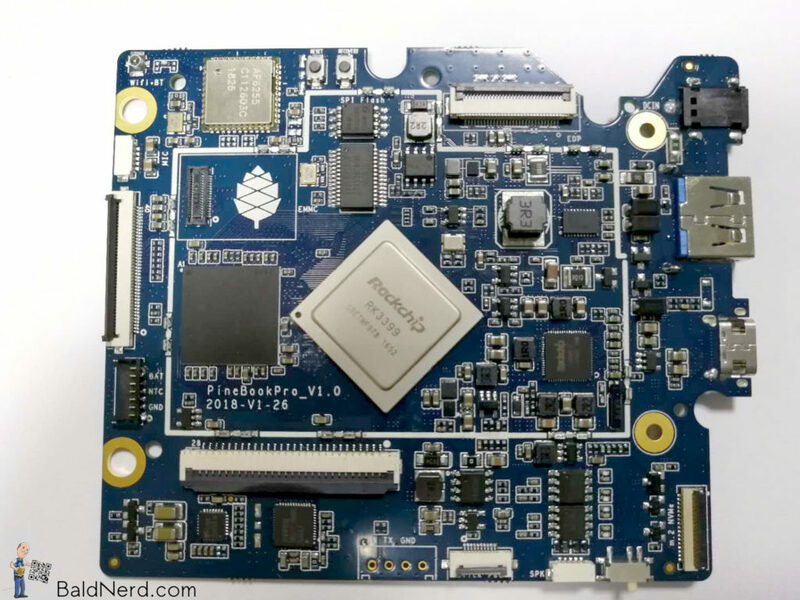 The company responsible, PINE64, created a low-powered, low cost ($99) System on a Chip (SOC) laptop. But while the Pinebook is fantastic for tinkering and basic Internet usage, it was never intended to be a day-to-day laptop replacement1. Rather, it provides tinkerers a way to learn Linux and ARM without the need of a separate single board computer (SBC), keyboard, mouse and screen. PINE64 has firmly established itself as one of the most highly-respected SBC manufacturers in the world, and the Pinebook proves that they refuse to be put in a box. Led by their founder TL Lim, PINE64 are a creative and innovative company, with a solid grasp on the needs of not only the makers and tinkerers, but also of the free and open source software fanatics, as well as the hardware hackers. All this while demonstrating a clear understanding of what the related community mentality is all about. Put all these traits together, combined with the talents of the wonderful people who comprise the PINE64 team, and you’ve got a force to be reckoned with, with a company whose products appeal to a very wide range of users. Now, it’s 2019 and the Pinebook is evolving. Today, PINE64 is unveiling the new Pinebook Pro, which is going to change the exciting world of SOC laptops. With a target price of just $199 USD, the expectations surrounding the Pinebook Pro are quite different than those of the original Pinebook. I had the privilege of chatting with Lukasz Erecinski from PINE64 and he believes the 64-bit ARM Pinebook Pro could be used as your daily laptop, offering a compelling alternative to a mid-range Chromebook with some impressive specs for the price. 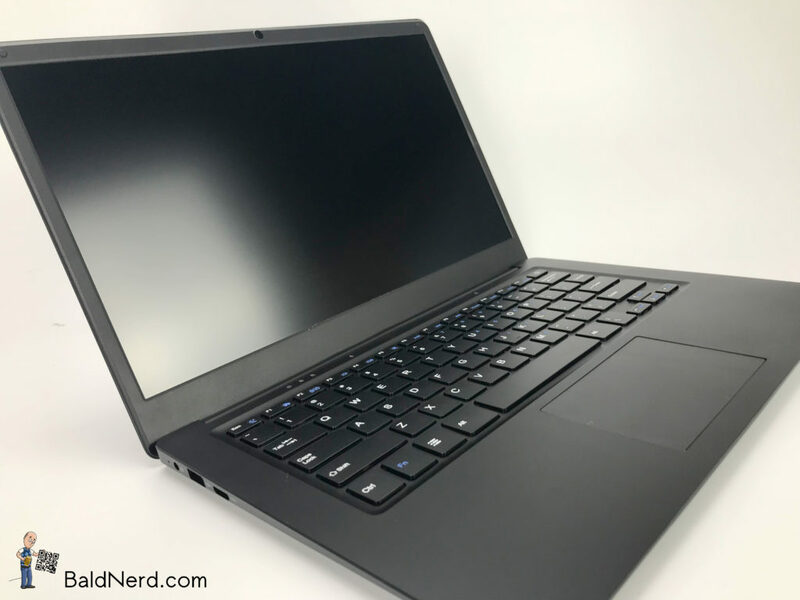 The Pinebook Pro has a 14″ IPS LCD screen at full 1080p resolution, plus support for digital video output via USB-C. By default, the Pinebook Pro comes with 64 GB of eMMC storage, has a 10,000 mAh battery, and like we’ve come to expect from PINE64, the Pinebook Pro is built to be hackable. The folks at PINE64 are freaking awesome and know how to show their community love. As a way to thank their community, they’re doing something more: If you are a registered user in the PINE64 forum, PINE64 will upgrade the eMMC in your Pinebook Pro to a whopping 128 GB eMMC, no extra charge! The original Pinebook–as awesome as it is in its own right–feels cheap. It’s plastic. It’s white. It looks and feels a bit like a toy. 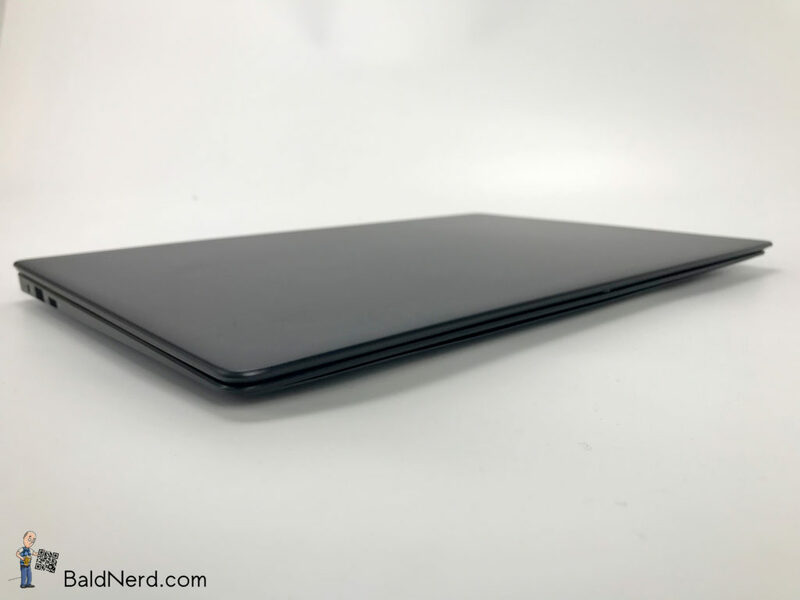 The Pinebook Pro however feels solid with its magnesium alloy (aluminium) body, which also has a much higher-end look to it with an attractive matte black finish. It’s super thin, which really gives it that look of a much higher-priced laptop. 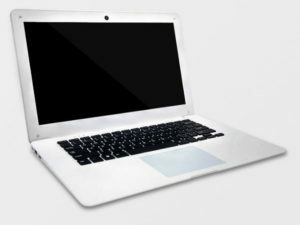 As was the case with the original Pinebook, the Pinebook Pro features minimal branding. Take that as you will, but I think it gives the Pinebook Pro a very refined look. I can’t stand the apple on the back of a Macbook, and I loathe the bevelled Dell logo on the back of my i7, so I greatly respect this choice by PINE64 to keep the chassis clean, allowing me to either go for that sleek, professional look, or plaster it in stickers to my heart’s content. The Pinebook Pro has enough power to handle HD video beautifully, and to top off the viewing experience, it has built-in Bluetooth 4.2 to connect your headphones or other Bluetooth device. Digging deeper into the system, like the RockPro64, we’ve got a Rockchip RK3399 Hexacore SOC, which contains the Dual Cortex-A72 + Quad Cortex-A53 64-bit CPU. The Pinebook Pro has 4 GB of LPDDR4 RAM. The Pinebook Pro also features a PCIe x4 slot which will allow the addition of a m.2 NVMe SSD. 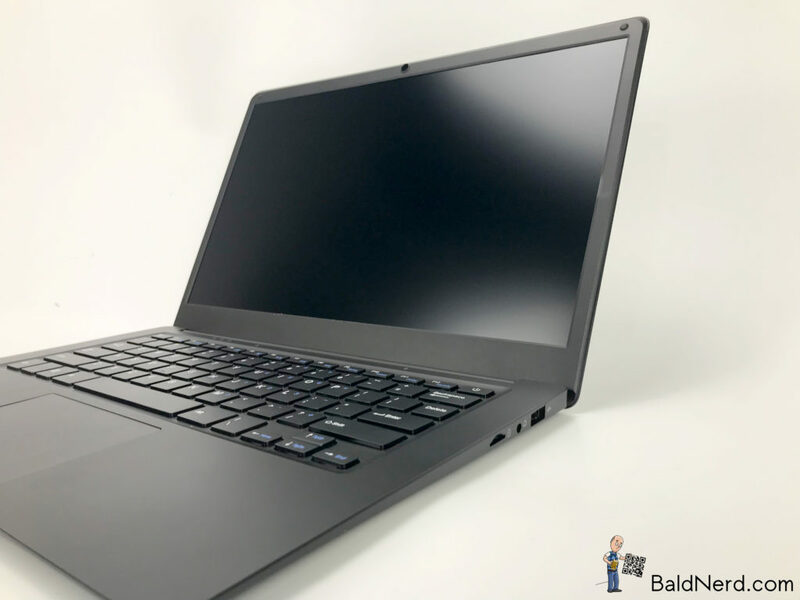 We also find a MicroSD card slot, audio output, USB 3.0 and 2.0 ports, 802.11ac WiFi, a 2 MP forward-facing webcam plus built in speakers and a microphone in the Pinebook Pro. PINE64 have included a barrel jack for charging, which I personally prefer. However, they’ve again heard the cry of the community and made it so you can also charge the Pinebook Pro via the USB-C port. According to Erecinski, the original Pinebook is not going anywhere. He also shares that PINE64 will be offering an optional upgrade kit for users to be able to upgrade their standard Pinebook to a more Pro-like model. PINE64 is working on ways to bring down the cost of shipping for the Pinebook Pro, and in the process they hope those improvements will trickle down to the regular Pinebook line as well. SKELUX has discovered and posted a video unveiling Minus Worlds found in The Legend of Zelda, which was released on Famicom in 1986 and Nintendo Entertainment System the following year. Hard to believe that after 33 years there are still hidden secrets in this classic title, but it appears to be true! Judge for yourself – here is the video.